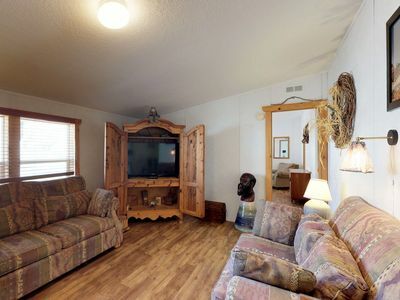 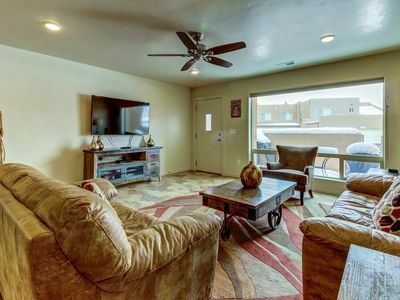 Corner Unit with hot tub, views! 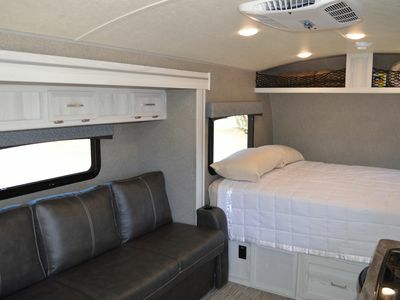 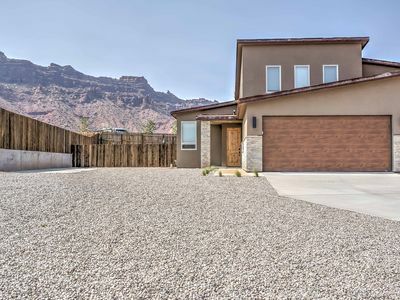 Stargazing included. 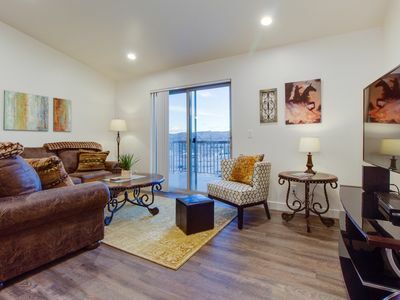 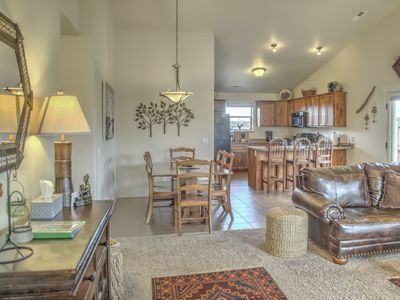 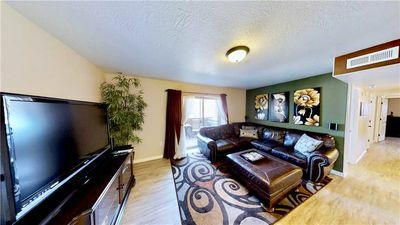 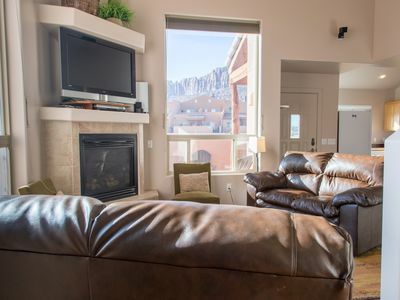 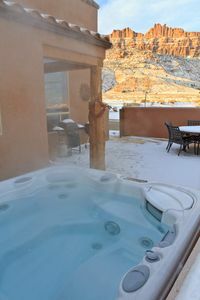 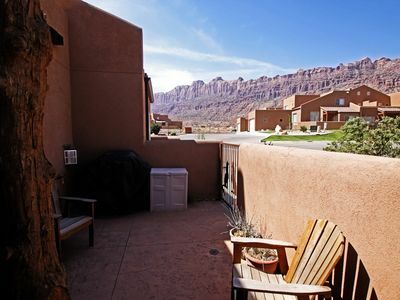 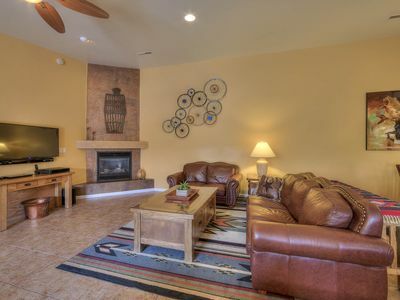 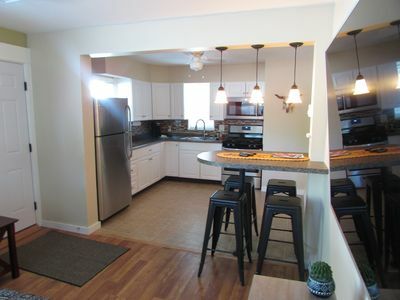 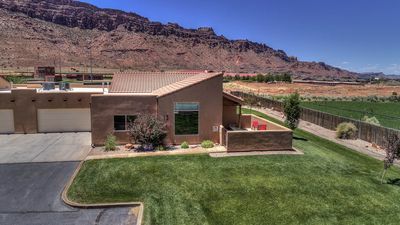 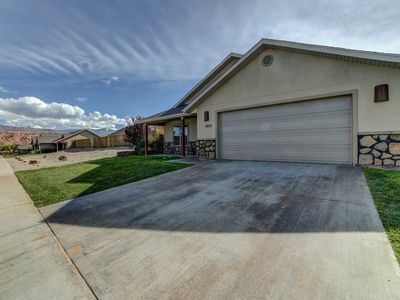 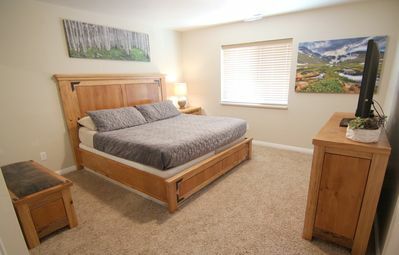 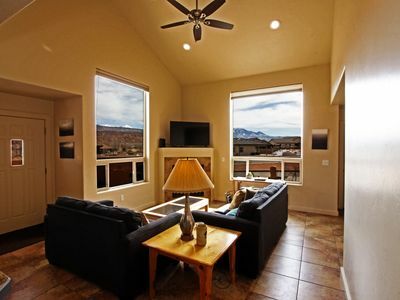 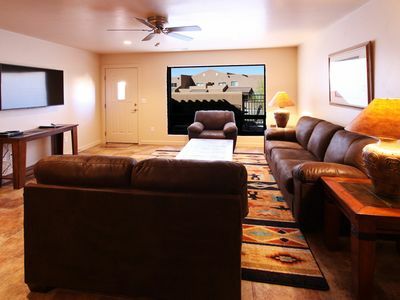 Modern Moab Townhome w/ Patio, Hot Tub & Views! 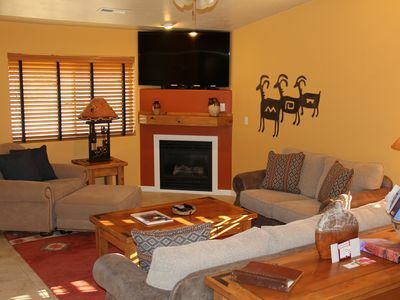 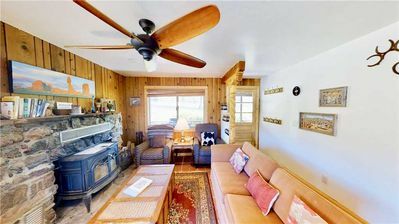 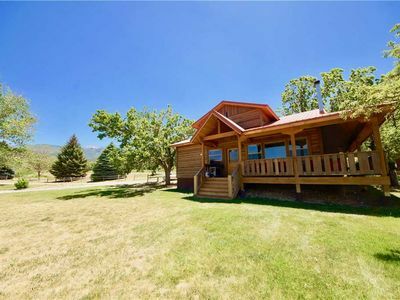 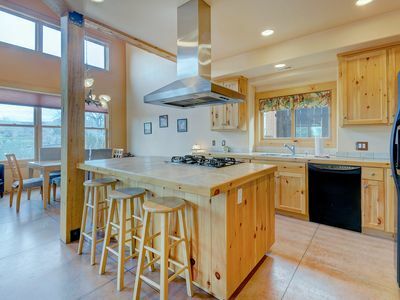 Family-sized property (main house & studio) with private hot tub - dogs welcome!